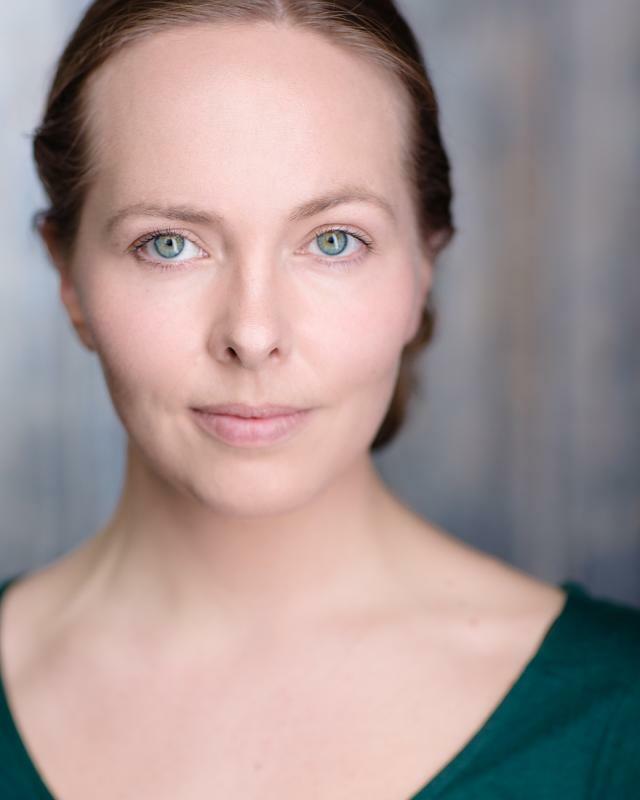 Kristin is an Icelandic actress and a recent graduate from The Royal Conservatoire of Scotland. Roles there include Paulina in the Winter ́s tale, First Soldier and Mariana in All ́s Well That Ends Well and Sordida in Women Beware Women along with creating her first solo piece which was premiered at the On The Verge Festival in June 2013. Kristin has been involved in many aspects of the performance industry after her training in London with Tom Radcliffe at the Actors Temple removed . After graduating with a BA in anthropology with special emphasis in visual arts and performance theory she was hired by SL, the Association of Independent Theatres in Iceland, to help with the management of the newly founded theatre, Tjarnarbíó. During this time she continued to work as an actress, training and teaching with the performance group RAVEN, writing her first screenplay and studying the method of Kristin Linklater. Kristin co-founded Leikaravidhaldid, which provides technical classes for professional actors in Iceland.